This update has been long overdue since it's been a month since the gift-giving activity was done but nonetheless, I'll post it here to update you guys and thank those people who've helped me along the way to make this happen! 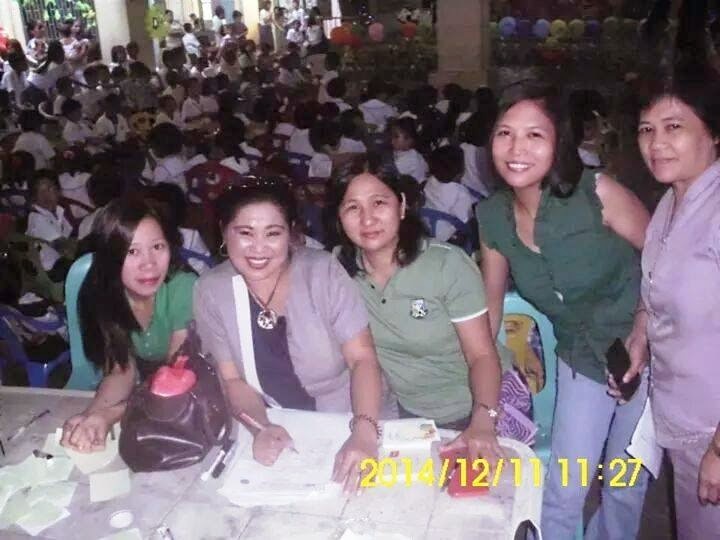 I'd also like to clarify that the whole gift-giving program is speaheaded by Lupang pangako Elementary School. What I fundraised for was for the 200 gifts on top of the usual spaghetti packages that the kids get in this activity. 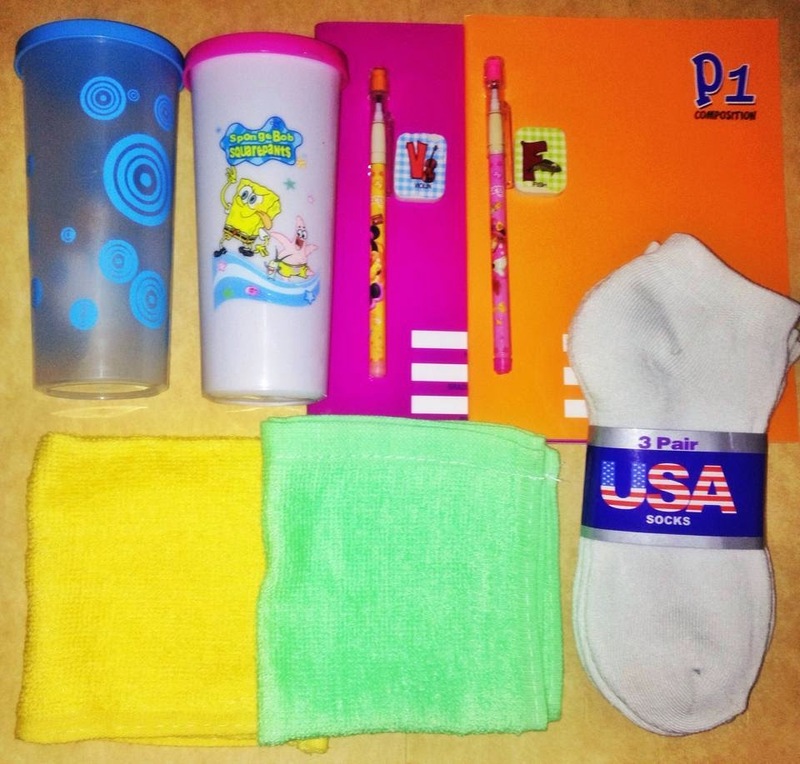 What really moved me was the fact that the kids were already using the gifts at school the day after the event! Hopefully, I'd be able to do this again this year at Christmas! Dec. 11 is coming closer by the minute and I appreciate everyone who has been promoting and giving their contribution to this project. 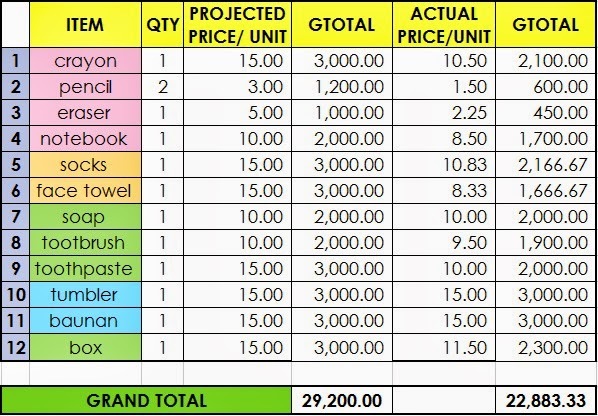 We've gathered Php21,050.00 in pledges so we just need Php2,450.00 cash / ex-deal in order to hit the target. Also, we still need 200 shoe boxes where we'll put the gifts so I hope you can help us find a company or people who are willing to give these shoe boxes. There has been a sudden outpour of pledges the moment I posted my project online and I'm really thankful for that. I'm really aiming to get this done so I hope the support flows even more! To date, I have received Php13,000.00 in pledges. This is a little over 1/3 of my target amount. My sister and I have also sourced the stores where we'll buy the items. 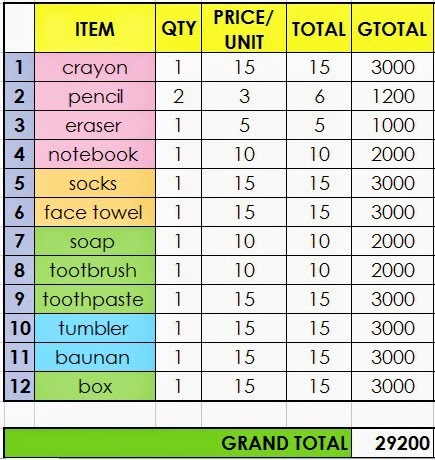 I wanted to do this first-hand since I wanted to make sure of the quality of the essentials that we'll give to the kids. Great thing that we managed to put down the costs without compromising quality! I'm still thinking about having the shoebox amount waived through getting sponsorship of 200 shoe boxes from a shoe brand. I've been contacting some people and I hope they take it as a positive note and give boxes. 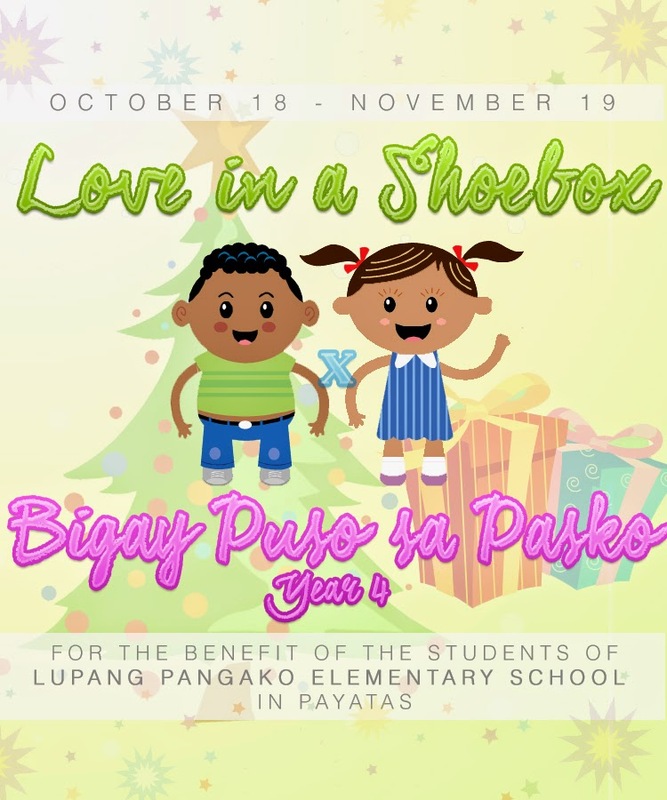 One random day, I messaged the Love in A Shoebox: Make an Aeta Child Happy this Christmas to ask if they had another batch of shoebox shipment to be made this December. 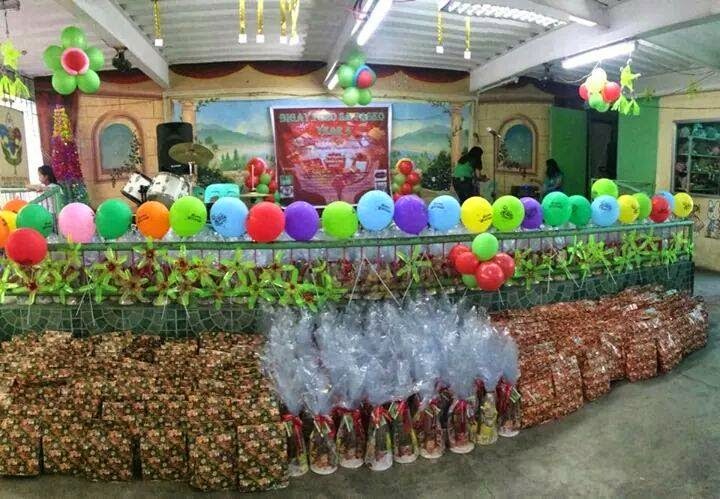 This also made me think of the Bigay Puso sa Pasko at Lupang Pangako Elementary School which I have been attending for 2 years now. 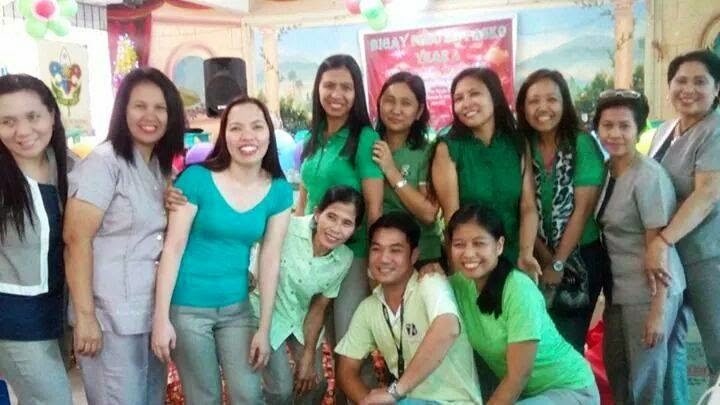 The program usually involves giving spaghetti packages to the 100 poorest kids in the school from Grade 1-6. 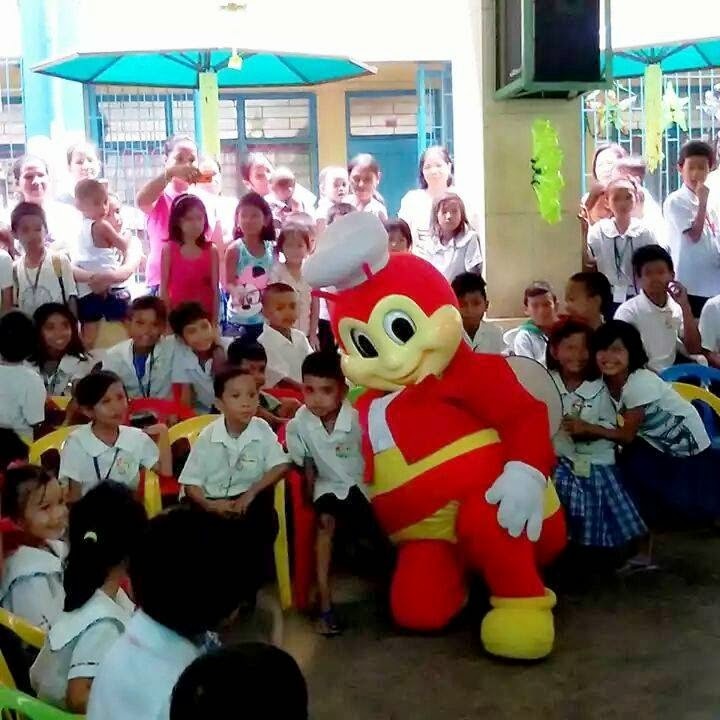 Out of the blue, I thought "How about I do something to help this year's program to be a bit more exciting to the kids?" This connected to my earlier inquiry to Love in a Shoebox. So here I am now, starting this crowd funding project for the now 200 kids (100 boys and 100 girls) who will be joining this year's program. When I was discussing this with Ms. Shirley Alabio, the project head of Bigay Puso sa Pasko, we were both ecstatic about the project. 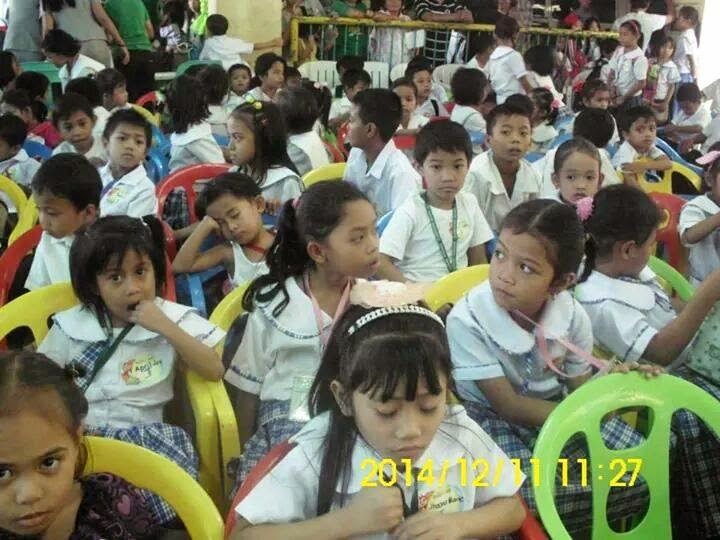 We know that it wouldn't be easy but it would be worth it to see these kids be happier. 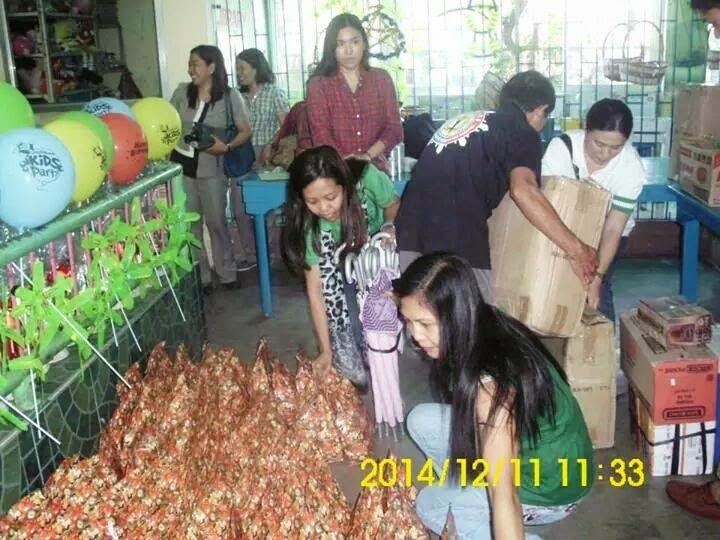 Unlike the usual Love in a Shoebox Projects, I will be sourcing cash donations instead of ready-made shoebox gifts. This is to create uniformity to all the gifts (like the spaghetti packages). The event is targeted to happen on December 11, 2014 so I allotted 1 month for crowd sourcing of money and the 2 weeks prior to the event date for buying and packing of goods. I encourage students to donate a minimum of Php200.00 and for employees/entrepreneurs to donate a minimum of Php500.00. I will be keep you posted on fund updates through this blog post.